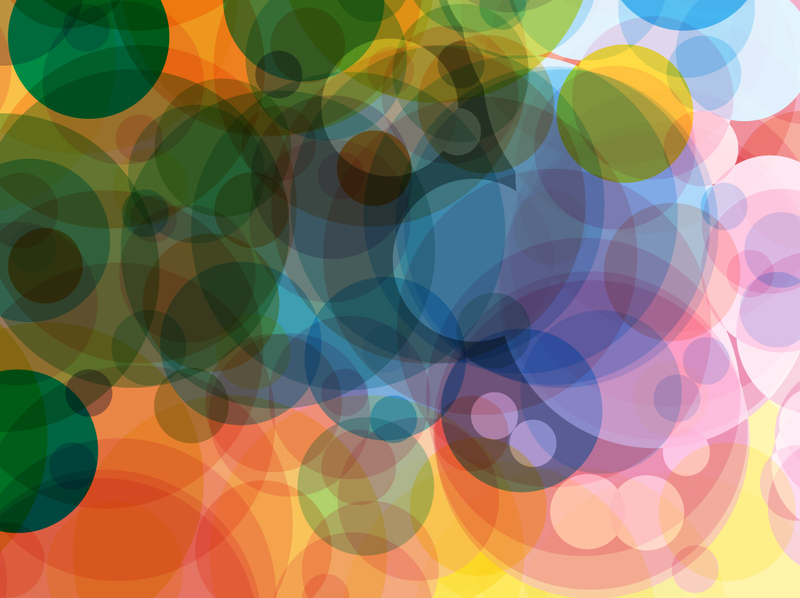 Colorful gradients vector background with green scattered circle design. The random pattern and large amount of circles creates a sense of motion and tension. This free background download is colorful, energetic and dynamic. Great way to make eye-catching sale ads, photo frames and flyers. Tags: Blue, Colors, Composition, Dots, Dtp, Green, Orange, Rounds.